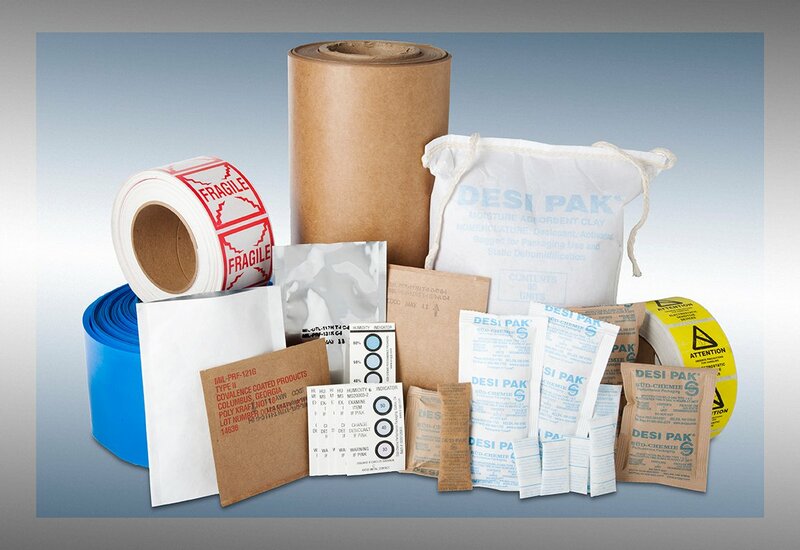 EDCO Supply Corporation has been supplying military specification protective packaging to clients for decades. We offer high-quality products that you can rely on, time and time again. 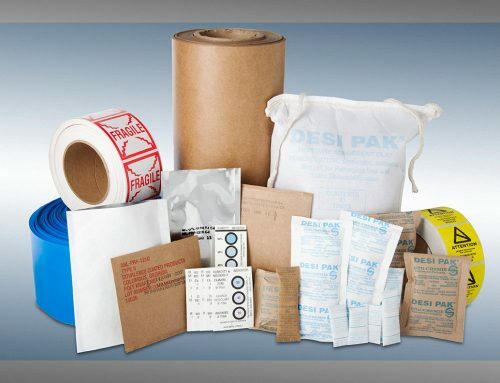 Whether you are looking for protective packaging to help you store your goods and materials or want to make sure that your products are arriving at your customers in good condition, you can always count on EDCO Supply Corporation. We currently have three products that are quickly heading off of our shelves and standing out as bestsellers. Below, we will discuss three of our hottest products and how they can help your business. 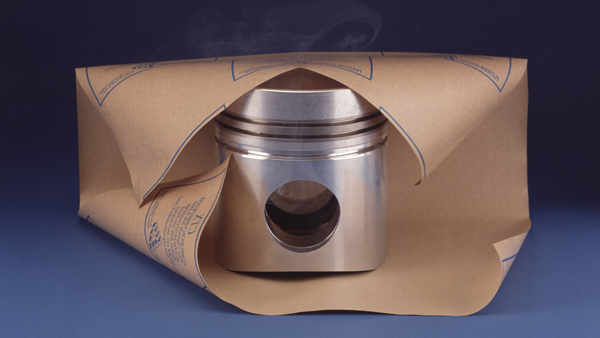 VCI paper, or volatile corrosive inhibitor paper, is your number one tool to fight rust damage. It is an essential product for keeping shipments, metal materials, and stored items protected from corrosive damages. 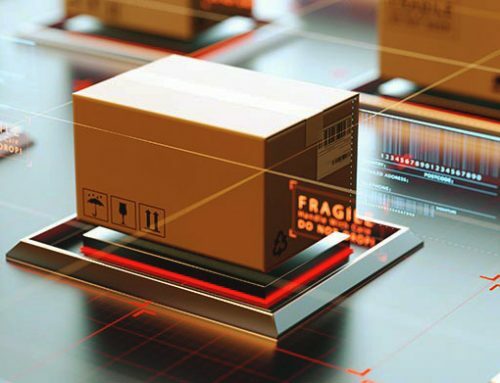 You work hard to create high-quality metal products and materials, so it makes a lot of sense to purchase high-quality VCI paper to keep things covered. Electronic components are both expensive and hard to appropriately store. 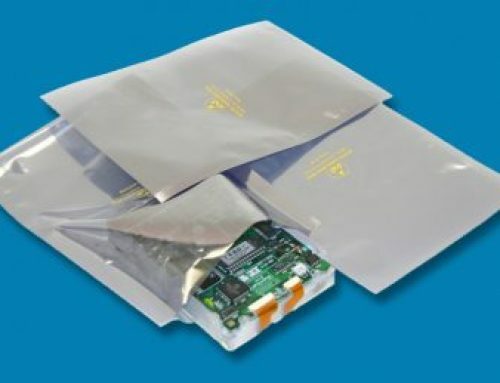 That’s why anti-static bags are such a hot seller for EDCO. 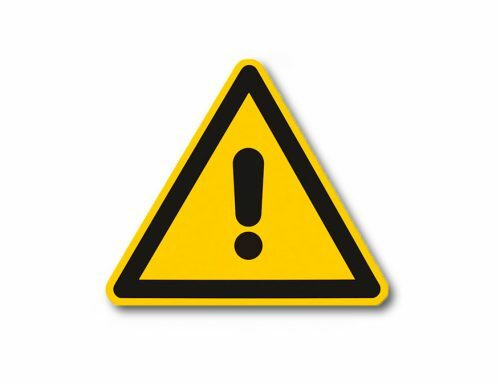 Electrostatic discharges can wreak havoc on your electronics products and even cause irreparable damages. 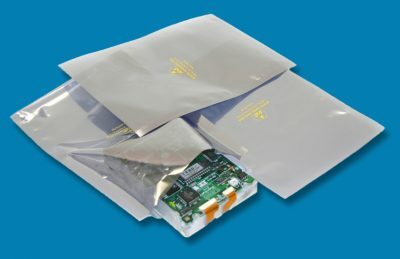 These bags are coated with a special layer of chemicals that prevent the buildup of static charges within the bag. 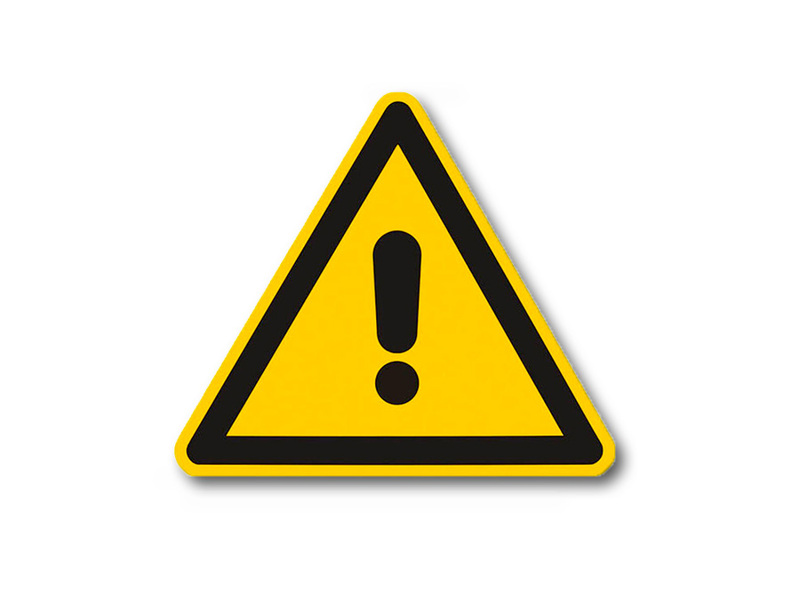 That means you can rest assured the electrical components that are stored within will be safe and sound. Electronics related materials are expensive and extremely delicate. That’s why it pays to invest in quality protective packaging from EDCO Supply Corporation. 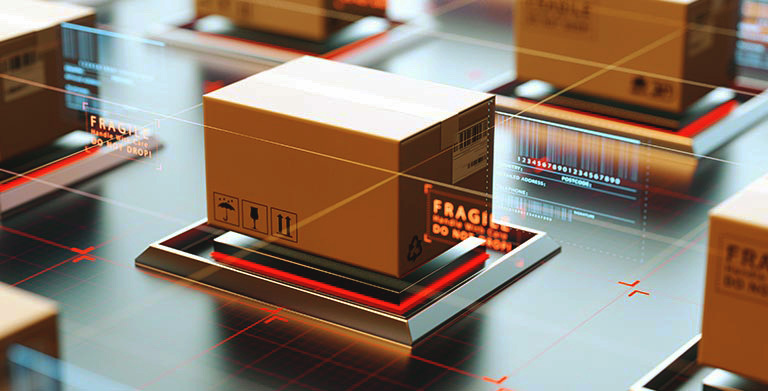 Durability is key when it comes to protective packaging products. We always keep this in mind for all of our military specification products on offer. Military tape has always been a top seller for us. This is due to its versatility and extreme durability. We are actually one of the largest tape distributors in the entire USA. You can always rely on our products to be made from the highest quality materials. Our protective packaging is built to last! You can use military tape for so many different things. It’s a truly incredible product. For example, you can use military tape to package things, make repairs, tape sprained ankles, add an extra layer of protection to your packaging, and more. We hear about more and more creative uses that our customers come up with for our military tape all of the time.